"This is the best home I've ever lived in". I just want to say thank you to all the staff for their care towards my sister, especially now in the twilight of her years". 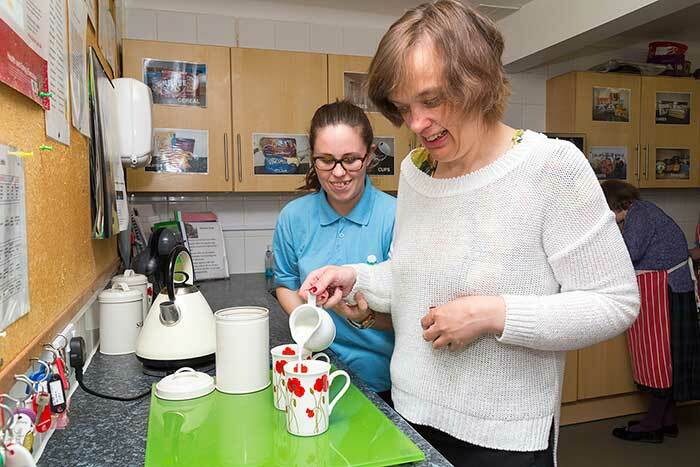 "I like living here at Newlands, I have lots of friends and all the staff are really kind to me". 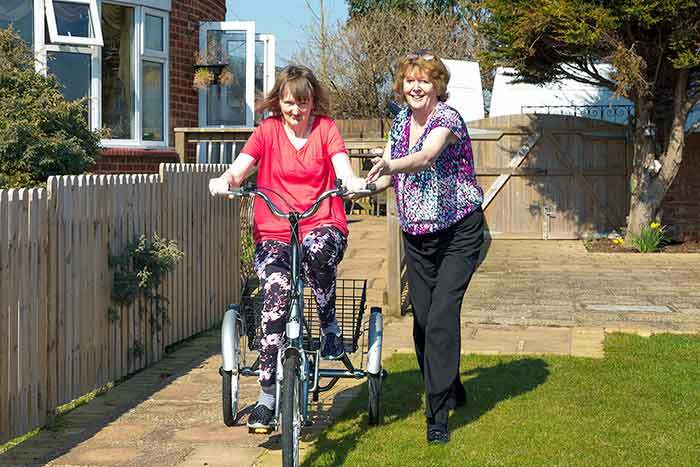 "People experience a very good quality of care here and the staff at the home have built up good relationships with health and social care authorities". "The care and support people receive here is excellent. The home is very approachable in meeting people's health needs and gaining assessments where necessary". "The staff have achieved a good rapport with my sister - something she has not had in previous homes and I am forever grateful". "Maylands offer a wonderful holistic and patient centered approach to the care of the residents in this home." "Everything about Newlands ensures my daughter can maximize her potential". "Maylands has a special atmosphere of warmth and love. The care that is given to the residents, and the care that the residents show to each other makes the community feel like a family".